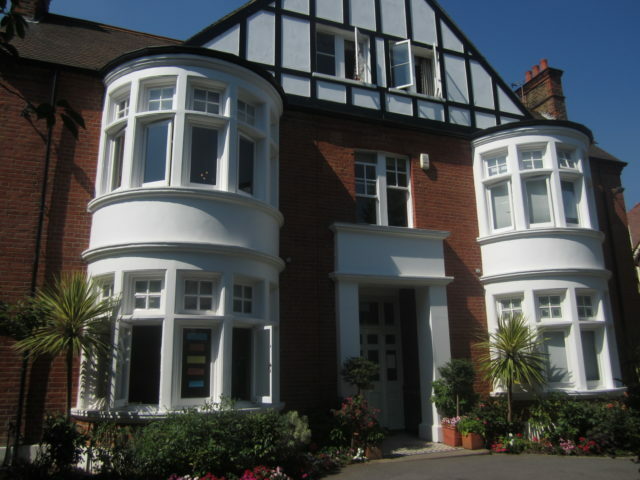 Gwendolen House Nursery School is open Monday to Friday from 7.30 am to 7.00 pm, throughout the year apart from Bank Holidays and the period between Christmas Eve and New Year. 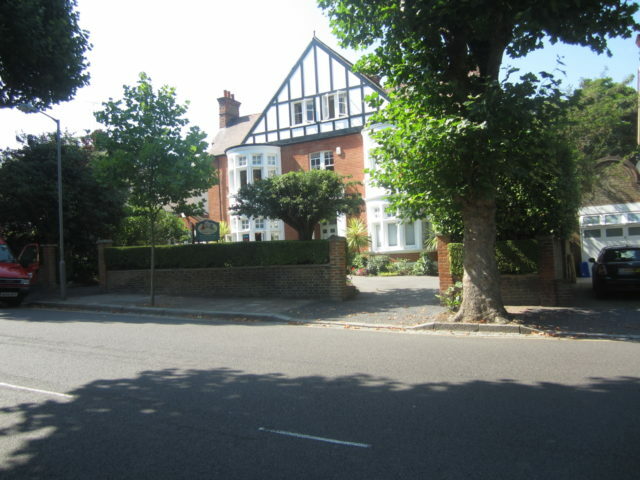 We are located in a large Victorian house on Gwendolen Avenue, a wide residential road in Putney, South West London and are close to local schools and public transport. Please see Find Us for more details on how to locate us for a visit.